UT (Ultrasonic examination),AR(As Hot Rolled only),TMCP(Thermal Mechanical Control Processing), N(Normalized),Q+T (Quenched and Tempered),Z Direction Test(Z15,Z25,Z35) , Charpy V-Notch Impact Test,The Third Party Test (such as SGS Test), Coated or Shot Blasting and Painting. Annealing, tempering, quenching, normalizing plus tempering, quenching and tempering,Other delivery states are available as customer's requirement. Higher carbon content, better ductility, low hardness, high toughness, easy processing, good plasticity, generally for medium and thick plate made in high temperature. Automobile, Bridges, Buildings, Machinery, Pressure vessel industries,Ship building, Engineering construction, Mechanical manufacturing, Pavement slab, etc. 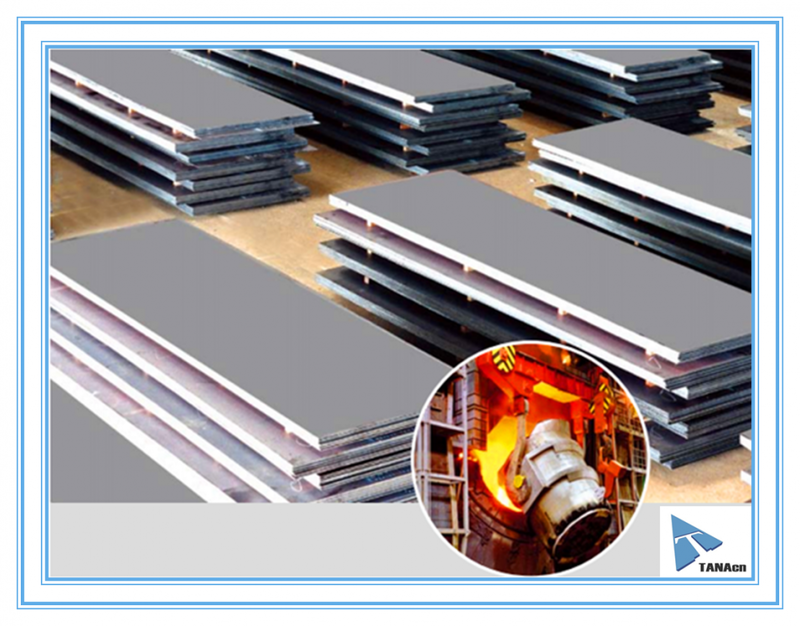 Looking for ideal Hot Rolled Mild Steel Plate Manufacturer & supplier ? We have a wide selection at great prices to help you get creative. All the Carbon Structural Steel Plate are quality guaranteed. 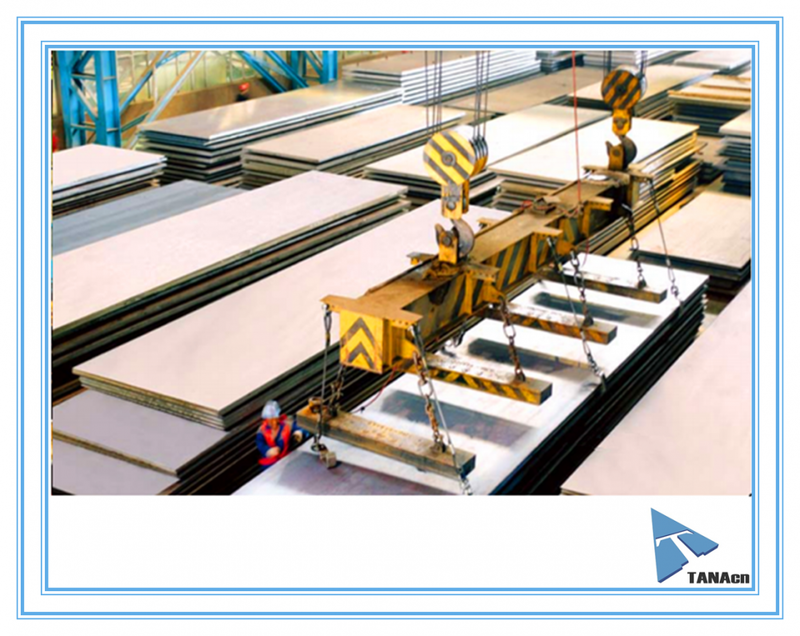 We are China Origin Factory of High Strength Structural Steel Plate. If you have any question, please feel free to contact us.